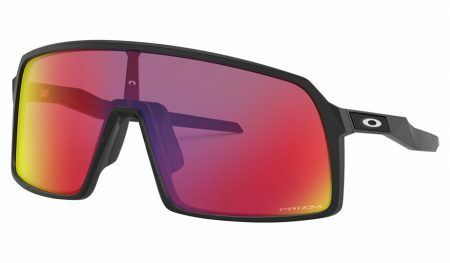 RxSport aims to raise the bar in sports eyewear, by providing non-prescription and prescription sunglasses and ski goggles to enhance sporting performance, with the added bonus of increased eye protection. 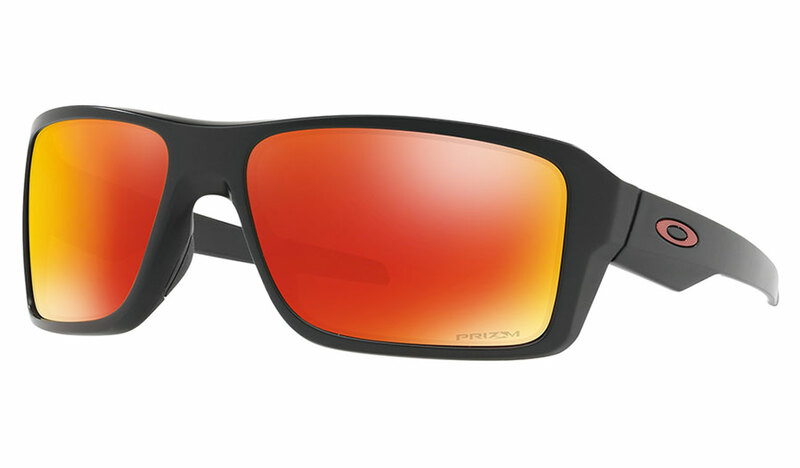 Find out all the latest news and releases about RxSport’s incredible range of sports sunglasses. 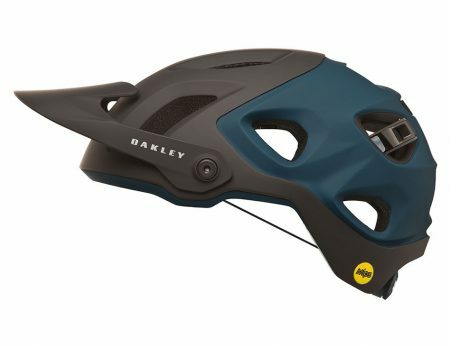 Find out all the latest news and new ski and snowboard helmet releases. 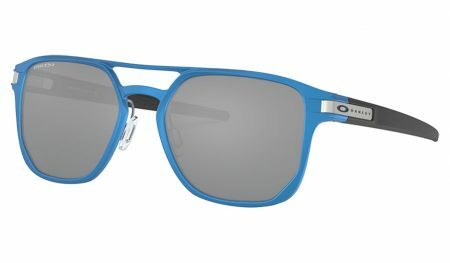 Oakley™ has launched Ahyris, a sun and optical lifestyle collection. Featuring a unified design aesthetic that is symbolic of, and takes cues from the eye. Oakley.com states that “the name ‘Ahy-Ris’ finds its source in the collection’s inspiration, the iris of the eye, the window to the soul. The inspiration is manifested throughout the collection, in the form of a singular design element that delivers a unique mechanical function for connecting a center frame and temples together for a distinct look”. The Oakley Ahyris collection is designed to challenge and redefine the way traditional eyewear is constructed, using one single design element. From the new Ahyris collection, RxSport will be stocking three different models of frames and lenses including: Coldfuse, Chrystl and Apparition. Be anything but ordinary in the new Oakley™ Coldfuse that redefines not only the look but the construction of traditional lifestyle eyewear. The technical design uses a single element to hold together the 24 pieces of the eyewear — creating a truly progressive aesthetic that inspires confidence and self-expression. 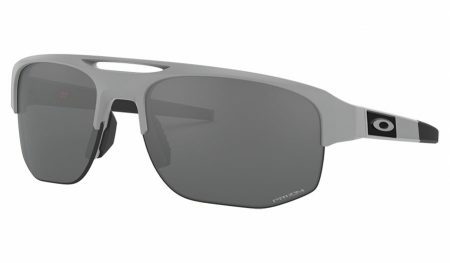 The lens becomes the frame with the progressive design engineering of Oakley™ Chrystl. 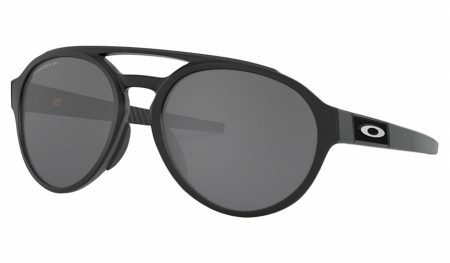 The new sophisticated sunglass uses a single design element to connect the frame and temples together, topped off with a rollbar that adds both style and function. Oakley™ Apparition creates a universally flattering silhouette with the unique feature of a single element that connects the center frame and temples. The lightweight front combined with stainless steel features is designed to stand up to whatever the day holds. 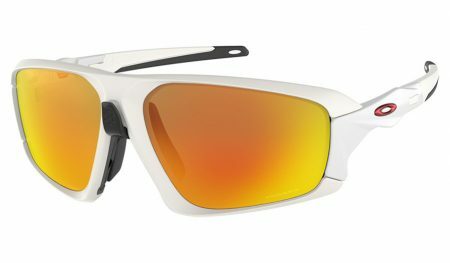 Oakley Sunglasses Sale = 40% Off! That’s right! You heard us correctly, there’s currently up to 40% off a huge selection of sunglasses in our Oakley collection! Whether you’re looking for something sporty, or maybe a little more stylish, there’s something in there waiting for you. But be quick, at 40% off they don’t hang around for long. A striking frame style with bold lines and eye catching colours makes the Double Edge a real head turner. Matched with Oakley’s legendary optics and Prizm lens options, this lifestyle frame is the perfect companion for your active adventures. Oakley give the timeless pilot-style shape a twist of their signature industrial style to create Elmont. 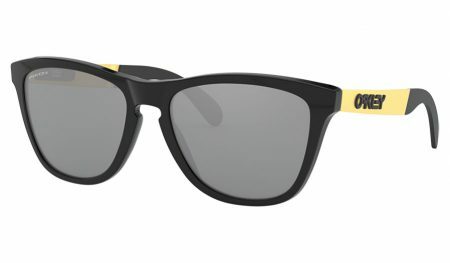 Unique inset “O” icons on the temples are a classy yet unmistakably Oakley touch. Available in two sizes, the Elmont Medium is perfect for those with slightly smaller faces. 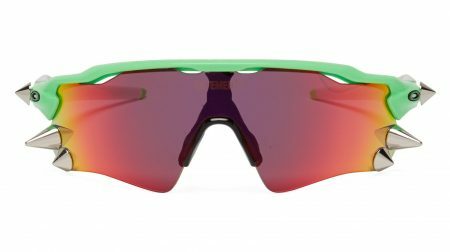 Designed to elevate the performance of runners and cyclists, the Oakley Field Jacket sunglasses sport a streamlined design that aims to maximise field of vision so you can stay in control of the action, even at speed. Two-position Advancer nosebridge technology promotes airflow to reduce the risk of overheating and lens fogging. The skate-inspired Latch is a precision-engineered lifestyle piece, developed in collaboration with the likes of Eric Koston and Curren Caples. Latch has a secret feature that inspired this product’s name. When skating indoors or after the sun goes down, you need a place to stash your shades so Latch was developed to clip onto your T-Shirt to help them stay in place. When Oakley released their ARO collection (ARO3, ARO5 and ARO7) of Road Cycling helmets in 2018, we knew it wouldn’t be long until an MTB helmet would be on the cards. At Eurobike 2018 the DRT5 was launched and the buzz has been incredible. 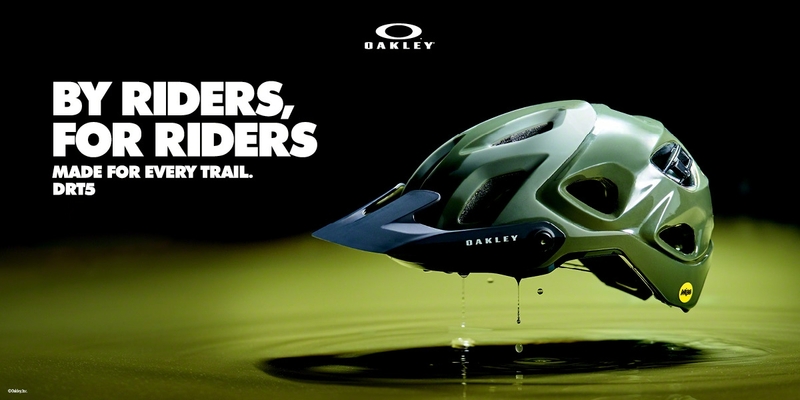 Teasing the industry with not only a visually stunning helmet, but also new features unseen on a helmet to date. 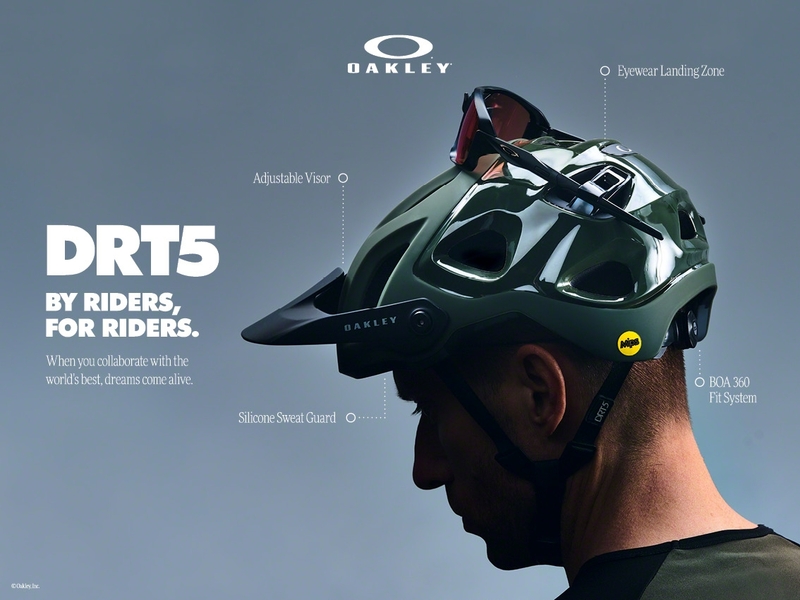 The Oakley DRT5 mountain bike helmet is up to the challenge of any trail. Equipped with MIPS technology as standard, and unique features including an eyewear stowing mechanism on the rear and a sweat-wicking silicone brow pad. 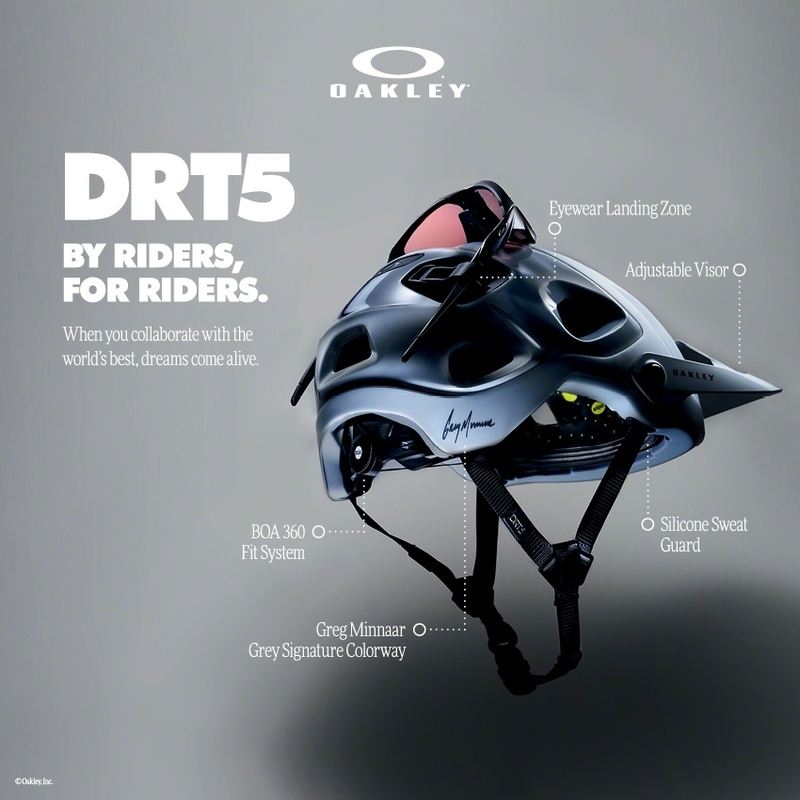 Eyewear Landing Zone – The DRT5 has, unsurprisingly, been designed with eyewear in mind. Securely store your sunglasses when unworn using the integrated stowing mechanism found on the rear of the helmet. Secure clasps keep your sunglasses from coming loose when on the move. Washable silicone sweat brow pad – The helmet’s interior sports a washable silicone gel sweat guard which collects and diverts sweat from the forehead and out of your peepers. The DRT5 is available in four colour options at RxSport and two sizes. Medium (54cm – 58cm) and Large (56cm – 60cm). When fashion designers collaborate with sports companies the results are always interesting. 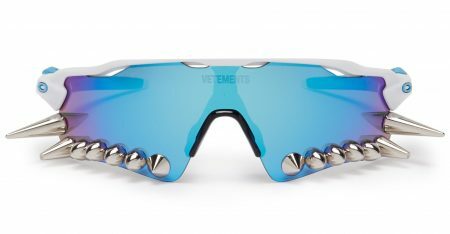 Earlier this year we came across prototype imagery of Vetements Spring/Summer 2019 punk-tinged collection which including their collaboration with Oakley… It teased the idea of a drastic new addition to one of our favourite Oakley sports frames. So what exactly were they working on? Designer Demna Gvasalia created an iridescent-neon collection of spike-adorned glasses that used the Oakley EV Zero Path as its base. The latest collaboration offers two styles, the X Oakley Spikes 200 (RRP £680) and X Oakley Spikes 400 (RRP £790) and from what we can see, they’ve already sold out worldwide! Both styles feature Vetements laser-engraved onto the lens, but this is far from their main feature, as you may notice, they are adorned with spikes. The 200 model has a modest three spikes on either side of the frame, whereas the 400 has an entire row of spikes across the bottom of the frame. This isn’t something we’ll be adding to the RxSport collection for 2019 but we’d love to hear your thoughts! 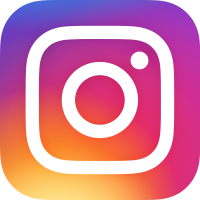 At RxSport we’re continually watching the latest trends in sports eyewear and a brand that caught our attention in 2018 is 100%. But who are 100% and why did they catch our eye? 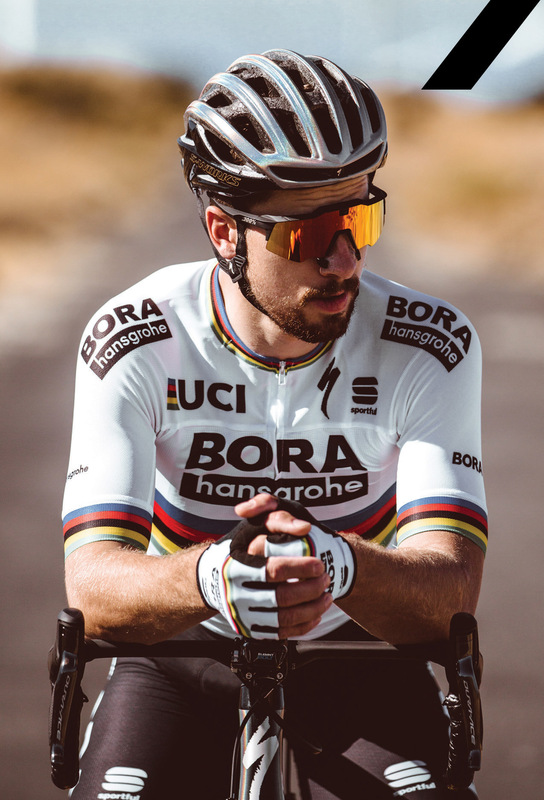 Steeped in motorcross heritage, 100% are now leaving their mark on the world of professional cycling thanks to winning collaborations with Team Bora-Hansgrohe and multiple UCI road world champion Peter Sagan. Currently the definitive look for cyclists the world over, sample iconic frames including the Speedtrap, Speedcraft and Glendale. Whether it’s a championship on the line or everyday life, if you aren’t giving it 100% you will regret it! 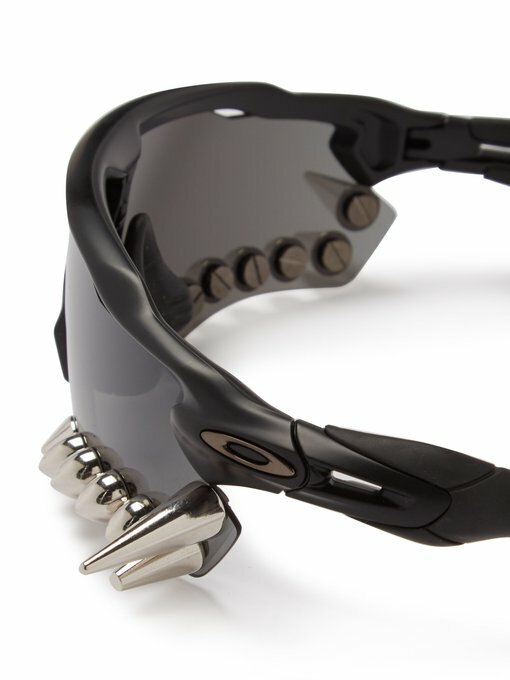 100% specialise in clean-cut, futuristic style with some of the most striking designs in performance sport eyewear. Expansive cylindrical shields as seen on the Speedcraft and Glendale make for a throwback look that not only performs but looks great on the bike! Head over to our 100% Brand page to check out the new collection for 2019. New LST™ bright VARiO purple mirror filter option, combining eye fatigue reducing LST™ technology with photochromic lens tint. With the VARiO™ and VARiO™ Tuned lenses from adidas Sport eyewear, say good-bye to manually swapping out lenses in order to adapt to different lighting conditions. The photochromic VARiO™ lenses have the ability to automatically change from crystal clear to dark within 20 seconds. A transmission range from 0 to 92%, or category 0 to category 3, allows the VARiO™ lens to transform from fully translucent to its grey lens tint according to lighting conditions. In other words, from leisurely outdoor adventures under fair and sunny skies to heading out for the after work run in the evenings, VARiO™ lenses are always the right choice for optimum vision and performance. The latest LST™ VARiO Tuned lenses provides optimum protection and comfort, adapting to light conditions. Light Stablizing Technology™ intensifies contrasts and harmonises light fluctuations, reducing eye fatigue and improving concentration. With the introduction of the LST™ bright VARiO™ purple mirror filter, all of these benefits combine in a single lens to deliver next-generation adaptability, versatility and clarity for ultimate confidence, whatever your sport. Available with prescription solutions in our best-selling models, please contact us for more information. 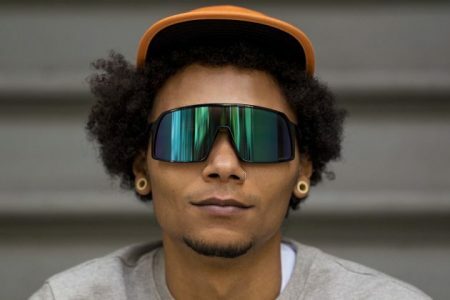 For summer 2019 Oakley have launched their hotly anticipated Sutro sunglasses. A single lens shield design that is bang on trend with other brands such as 100% and Smith Optics. They’ve certainly not skimped on the technology either, with Prizm technology in their lens for colour and clarity enhancing. A frame made of durable, yet lightweight O Matter paired with Unobtanium nosepads makes for a solid frame. The shield design provides great coverage and protection and both sunlight and whatever weather and debris is thrown your way. 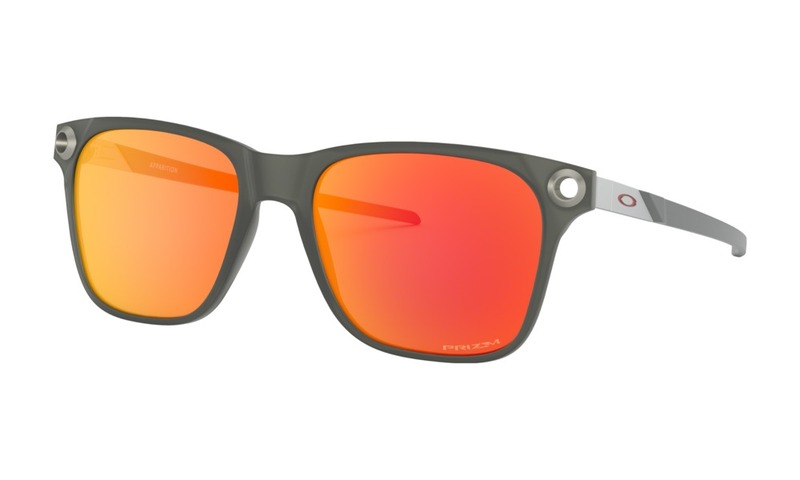 Take a look at the Oakley Sutro collection. Retro Sports Frames Are In! As many of you will probably know, in 2016 we launched a second website, with it’s main focus on the fashion and luxury side of eyewear and prescription eyewear – www.tortoiseandblack.com. 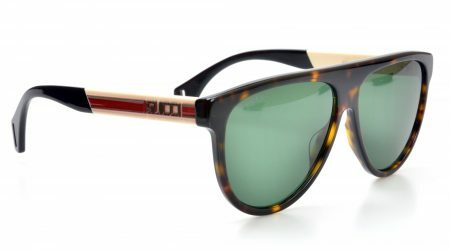 Here’s several other frame styles from Gucci, Marc Jacobs, and Saint Laurent that could certainly earn themselves a place in your sunglasses collection. 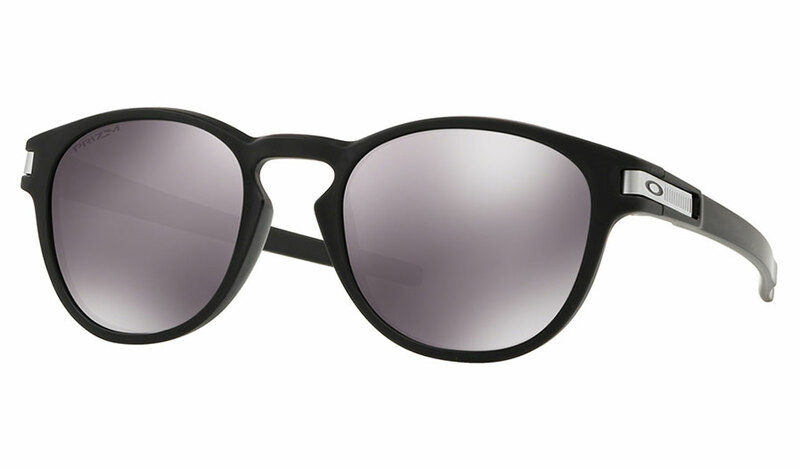 If you really want something that makes a statement, why not check out the Tom Ford Atticus. A full wrapped, trio lensed statement piece. Why not head over to www.tortoiseandblack.com and take a look at our second site, it’s something we’re really proud of. 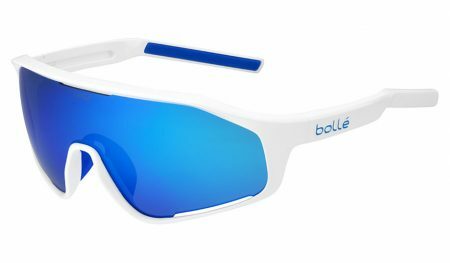 Introducing the latest styles from Bolle for this season. 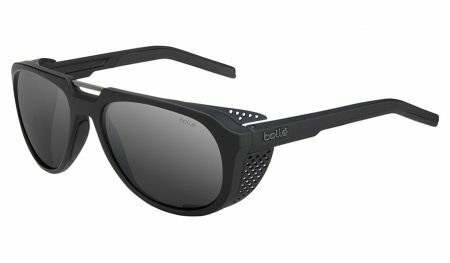 New to the Bolle collection for 2019 the Ada is a perfect versatile frame for all occasions. The feminine design and colour availabilities offer a stylish frame for ladies whilst still being strong and sturdy to support an active lifestyle. 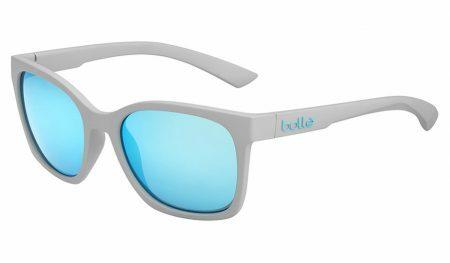 Brand new for Bolle in 2019, the Frank is a perfect mix of bold lines and sharp angles to offer a modern lifestyle frame. Available in a range of colourways and lens options so you can find your perfect pair to suit your lifestyle. True mountain heritage combines with a modern shape to create Cobalt. With removable injected side shields and available with Phantom lenses for a true hybrid product. From peaks to streets, Cobalt is your best ally. Inspired from the famous Bollé Chronoshield model, the Shifter is packed with simple yet progressive features to enjoy the ride. Curved temples, vented lens & Phantom lenses have made Shifter the natural choice for the AG2R La Mondiale pro cycle team. Anti Fog treated and vented lenses ensure to offer perfect vision. 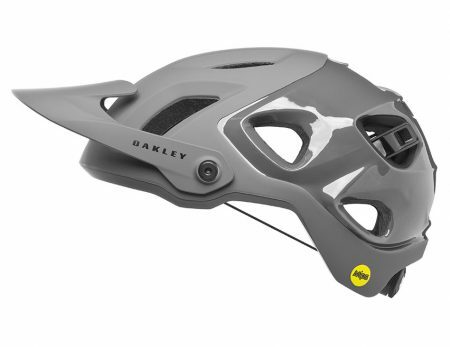 S-Curved temples provide ultimate comfort and perfect helmet integration. 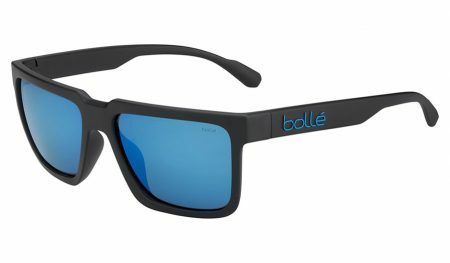 One of Bolle’s latest active lifestyle frames is now floatable. 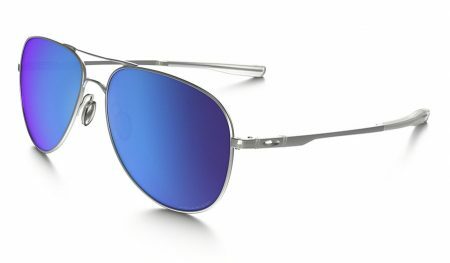 The Brecken’s imposing rectangular design not only looks tough, but performs excellently by using sports-grade materials, including polycarbonate lenses. 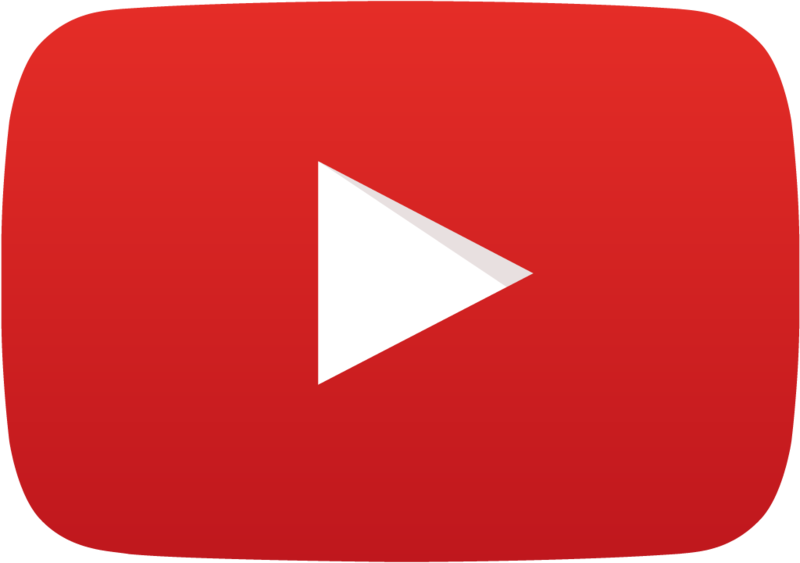 Check out our social media for regular updates and head over to the YouTube channel for product reviews and latest releases! Introducing the latest styles from Oakley for this season. 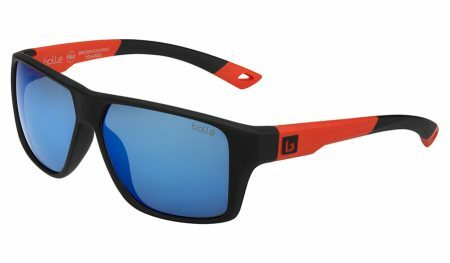 Our View: Oakley Forager sunglasses make the difference for active lifestyle enthusiasts in search of a frame that will take them everywhere in style. An eye-catching round lens shape is crafted from lightweight durable O Matter material with no-slip nosepads for a comfortable fit without compromise. 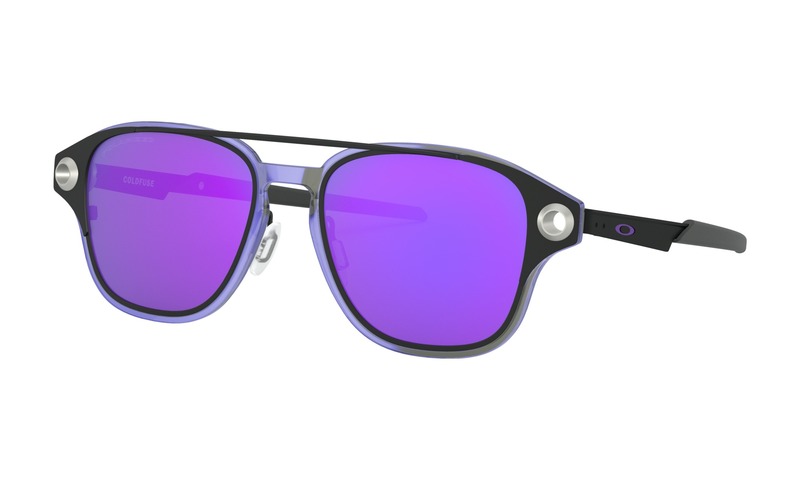 Our View: Taking a style icon back to the drawing board, Oakley’s Frogskins Mix sunglasses amp up sophistication with sleek stainless steel temples giving an edgy finish to this timelessly fresh design. 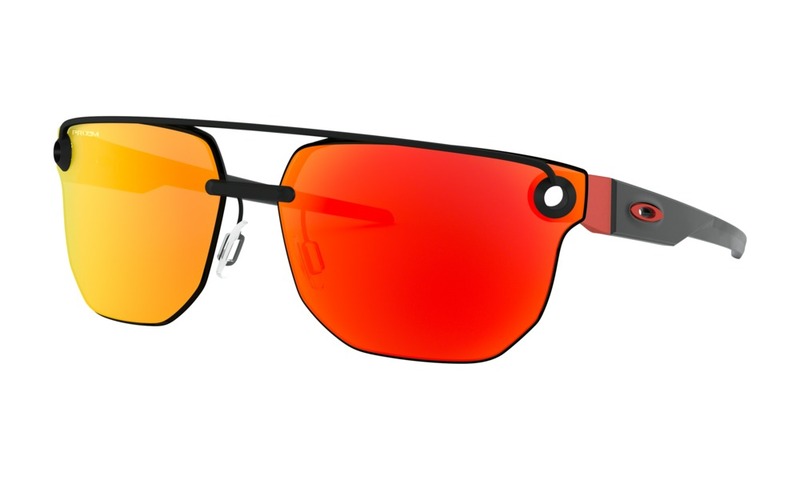 Our View: Latch Alpha is Oakley’s latest iteration of a popular design. Die-cast aluminium is sculpted into a daring masculine shape, featuring the iconic Latch mechanism to clip the frame onto your shirt to raise the bar of style. Our View: For athletes looking to push their limits in style, Oakley Mercenary sunglasses come to the fore with a wrapped shape and large half-rim lenses featuring an aggressive cut for a uniquely rugged edge. 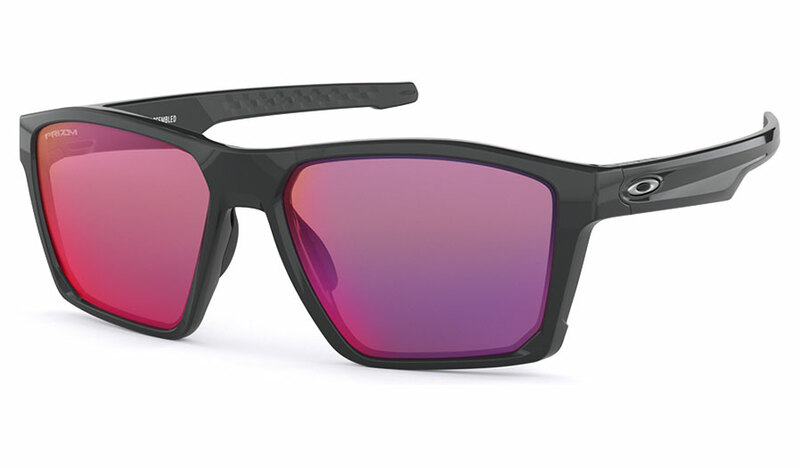 Our View: Drawing inspiration from modern lifestyle shapes, Oakley Sutro sunglasses flaunt sport performance that dares to be different with a striking shield lens looking great on and off the bike.